It is (remarkably) 35 years since this naughty little ditty arrived in the UK charts, eventually hitting No 6. 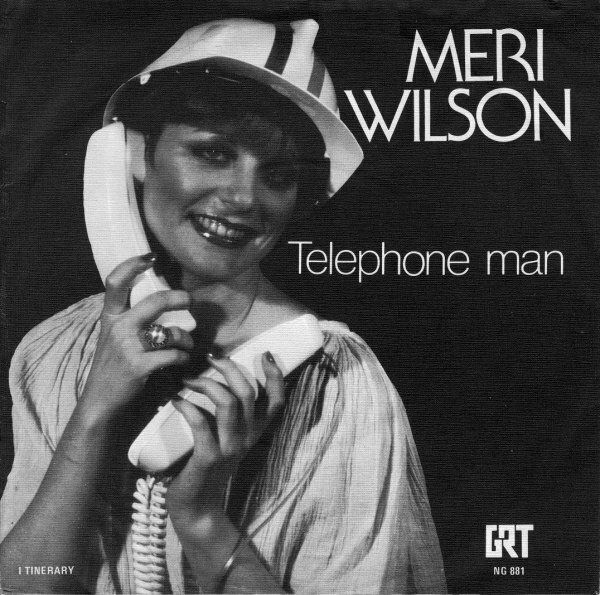 It's the lovely Meri Wilson and her adventures with The Telephone Man! Unfortunately Miss Wilson was killed in a car accident in December 2002, having never had another chart success.